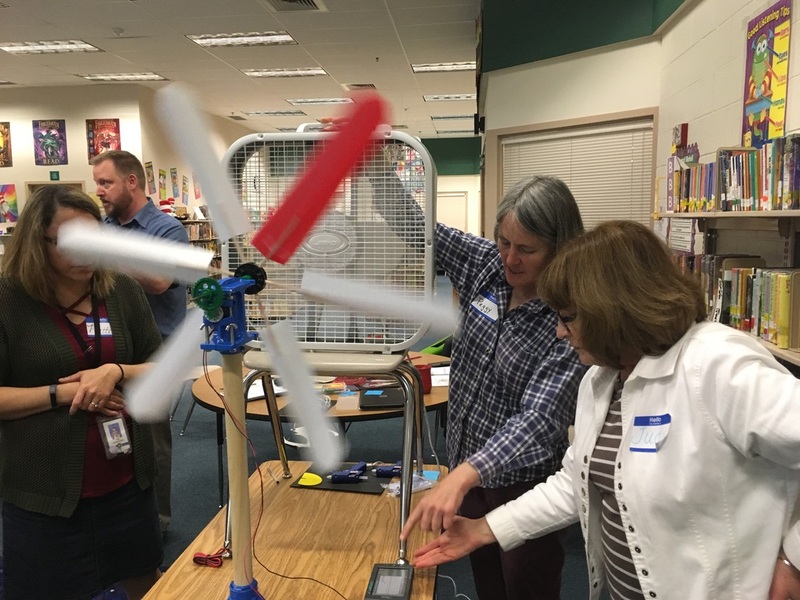 Trail Wind Elementary School | CE - Clean Energy. Bright Futures. 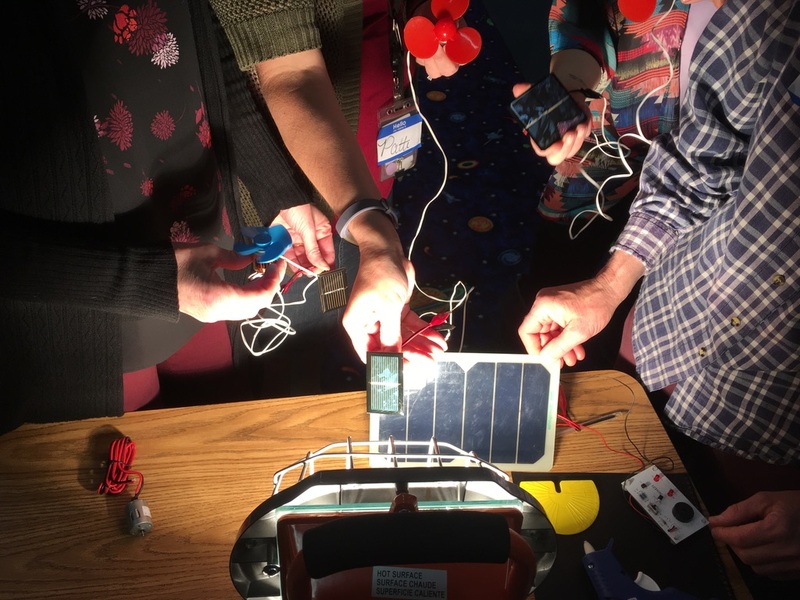 This project was made possible in partnership with Idaho Power’s Solar 4R School’s Program through contributions from Idaho Power's Green Power Program. 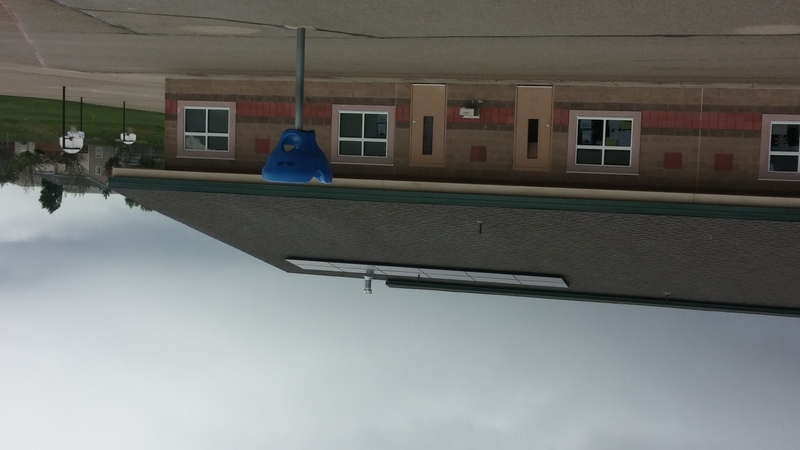 Trail Wind Elementary School is a K-6 school located at the southeastern edge of Boise with 698 students enrolled. In Spring of 2018, a 3.72 kW rooftop solar photovoltaic system was installed and generates an estimated 5,600 kWh of clean, renewable energy each year. Click on the links to view the live data monitoring and panel based monitoring for this project. 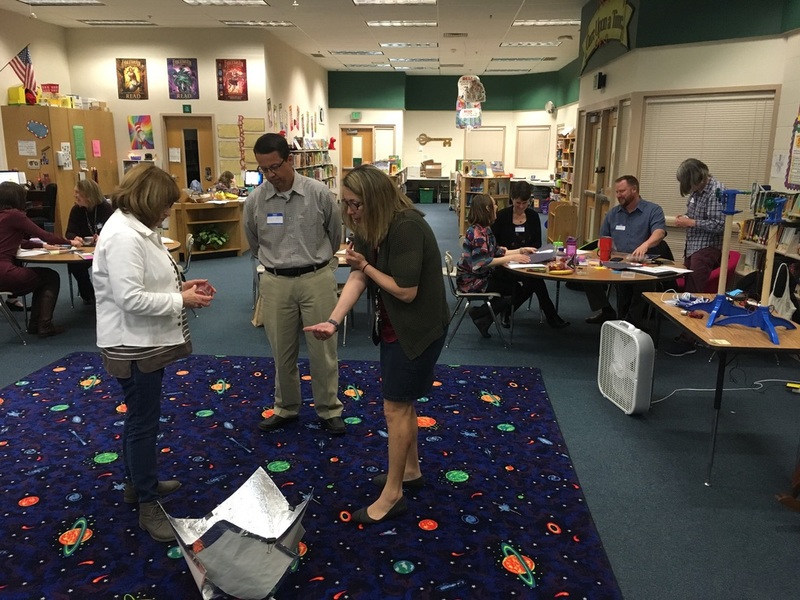 On April 16, 2018 13 educators convened to participate in a full day Renewable Energy Training focused on energy transformations, solar and wind energy, and the engineering design process. 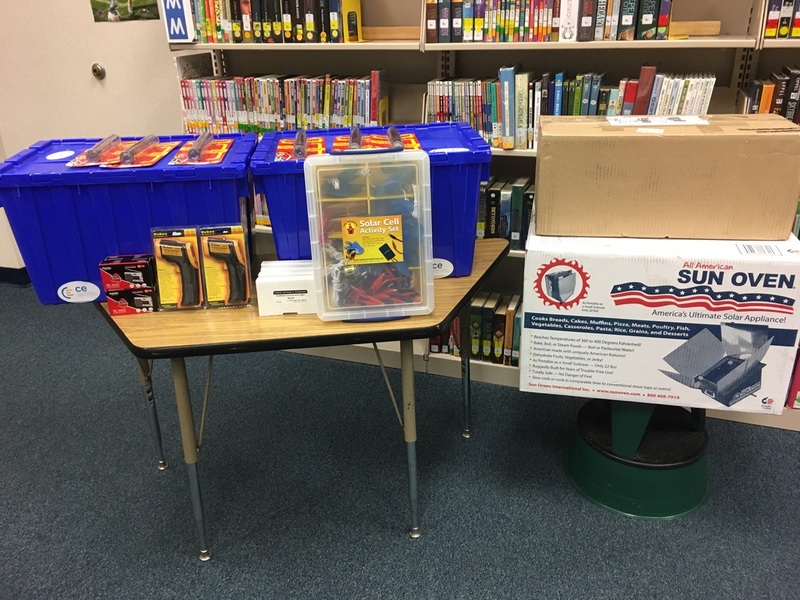 In addition to the training, Trail Wind Elementary School received a shared school kit with durable science materials and curricular resources to integrate renewable energy content in their school day. The community is enthusiastic about using the opportunity to leverage new sustainability efforts. 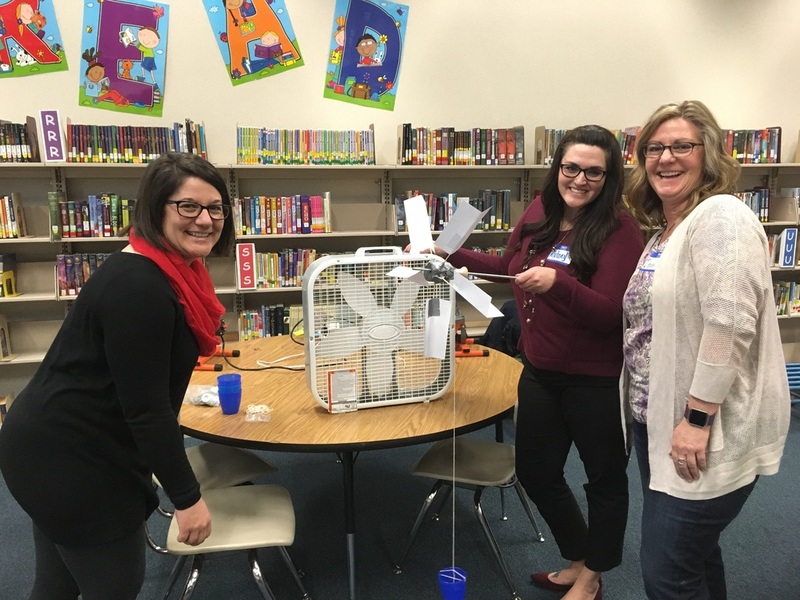 Trail Wind staff are hoping to integrate at least two renewable energy lesson plans into their existing curricula. 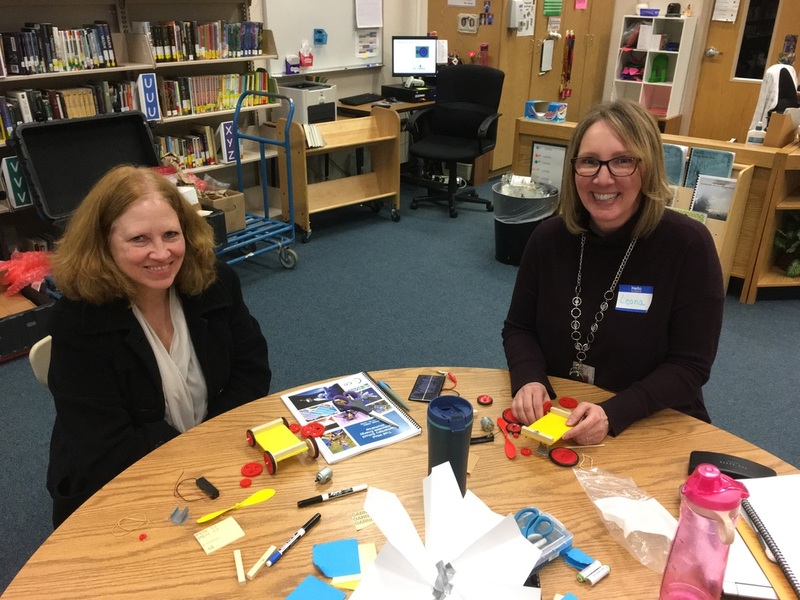 Also, various efforts focused on outreach and engagement will be explored including the development of a Sustainability Committee that includes administrators, teachers, and maintenance staff to support various sustainability initiatives at Trail Wind Elementary School.